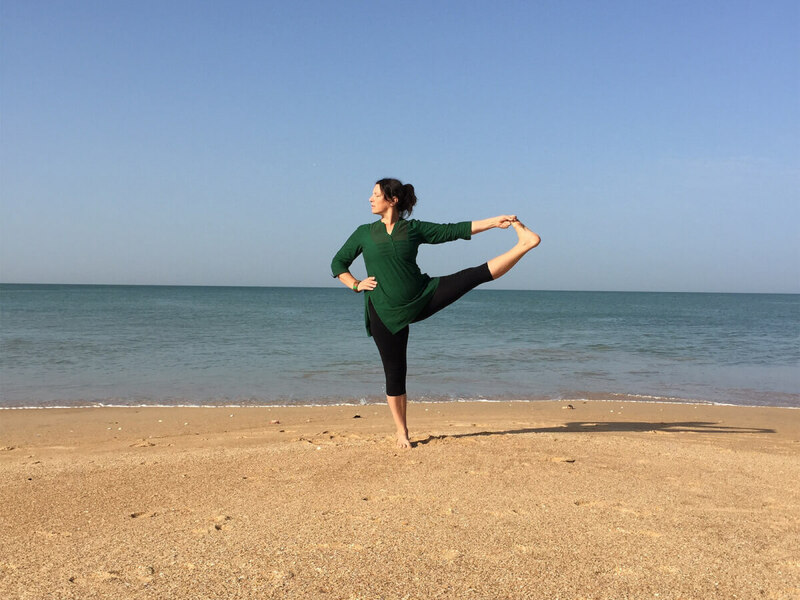 Individual yoga lessons in the Venice area and live remote lessons, to receive personalized practice even when traveling or out of town without renouncing the guidance of a teacher. A journey is an opportunity for personal, cultural and spiritual growth. Fully immerse yourself in the practice of yoga, visit destinations away from the usual tourist itineraries, experience other worlds, peoples and cultures together with new traveling companions. During the workshops you will have the chance to explore more deeply several aspects of yoga. In fact, they will represent a wonderful opportunity to come into contact with yoga styles and teaching methods other from those you have become familiar with during your weekly classes. It is wonderful to feel the body at the very end of an asana: I breathe, I am here, I exist … and around me everything vibrates in unison, I inhale life, I exhale peace. 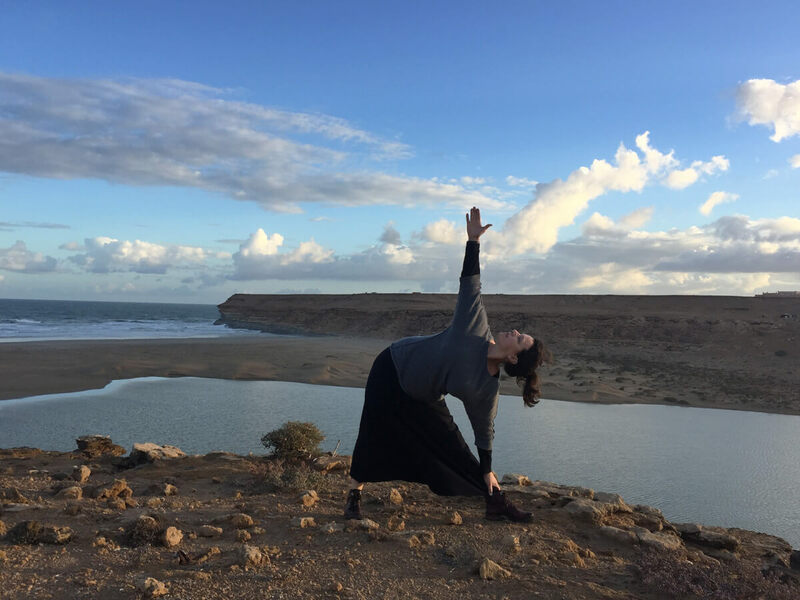 I offer my experience to people who want to know themselves better through retreats, travel, workshops, and individual yoga and meditation lessons. 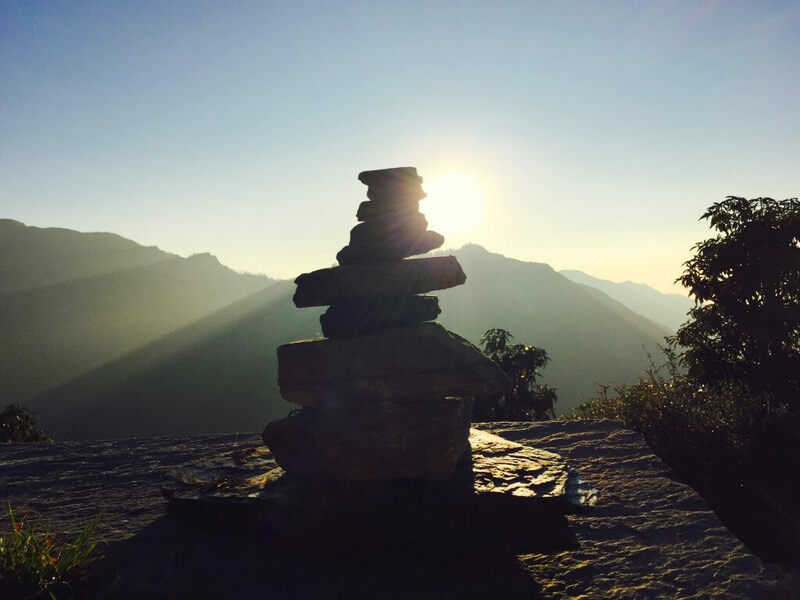 Vacations and yoga and meditation retreats to reach a deeper level of practice, regenerate and recharge, leaving behind the stresses of everyday life. Yoga seminars are an opportunity to acquire new knowledge about different aspects of yoga, refine your own practice, discover new styles and teaching methods. Individual yoga lessons in Venice or live remote classes, tailored to the different physical, psychological and emotional situations of each person. and wait for things to tell you what they are. Discover the calendar and all details about the vacations, retreats and yoga and meditation workshops that I hold in Italy and abroad. 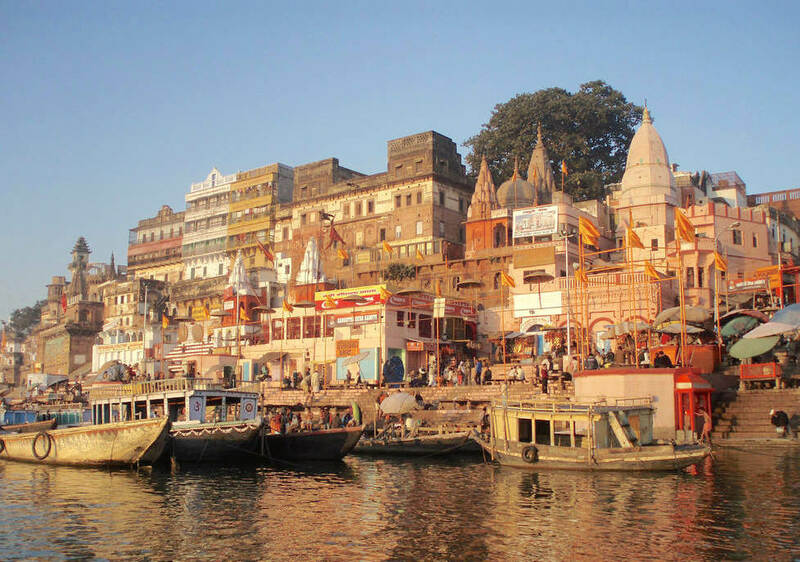 A trip to India through spirituality and yoga, culture, folklore, people and arts. Breathing and postures will help us waking up our energy, so that we’ll be able to employ it at best in our day to day life, to feel comfortable with our body, awaken in our minds and to finally feed our motivations and creativity. From early childhood I practiced yoga under the guidance of my father Radames Silvestri, student of B.K.S. Iyengar and founder of the first yoga center in Venice. He passed on to me many secrets of this practice, a love for life, the importance of living in the present, and the ability to observe oneself and nature and to learn from them. I qualified as a Future Yoga® Teacher, and then studied the practice of Ashtanga yoga with Lino Miele and became interested in AcroYoga. I have been teaching yoga since 1993, initially in Brescia and then in the city and province of Venice. I graduated as a herbalist at the University of Urbino and conducted my naturopathy training at the Rudy Lanza Institute in Turin. Keep updated on my events, yoga retreats and workshop in Italy and abroad.